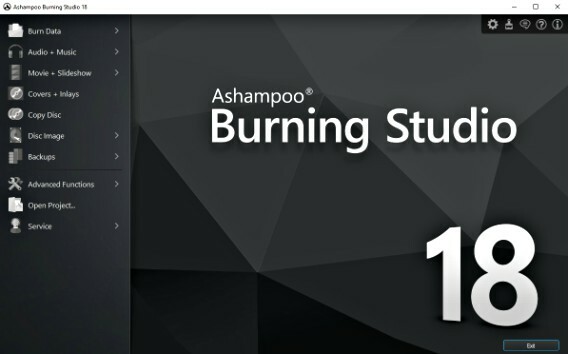 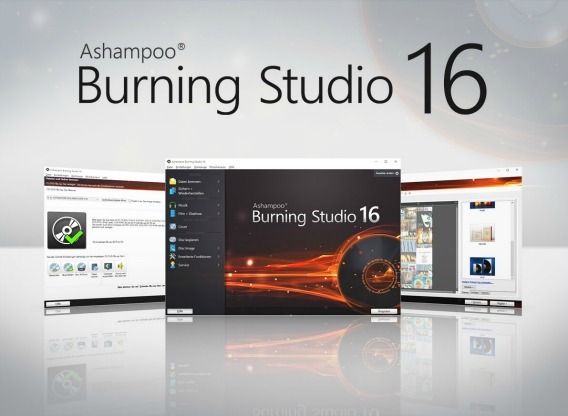 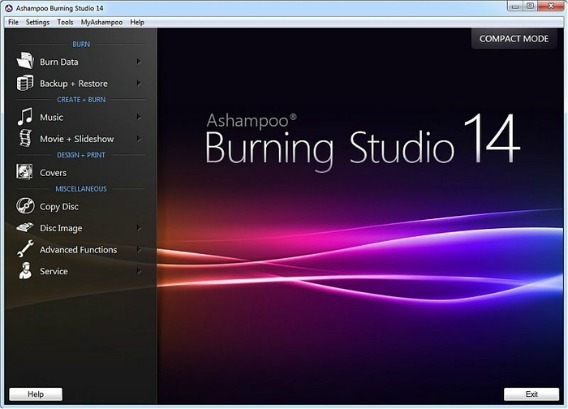 Browsing articles tagged with "Ashampoo Burning Studio Archives - Tip and Trick"
Ashampoo Burning Studio 2016 is the upgrade version of Ashampoo Burning Studio 2015 that provides all-in-one solution for everything burning-related. 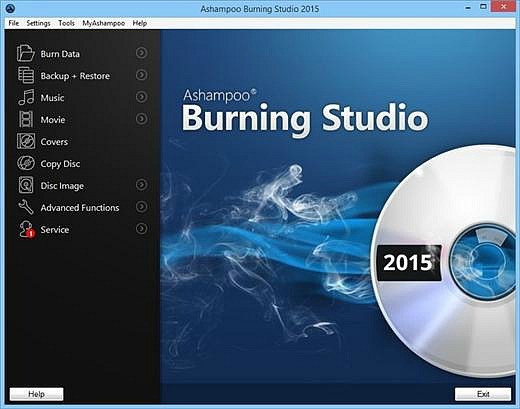 It is one of the most popular burning or writing software that offer copy and burn data, music or movies, create backups or rip and burn music CDs. 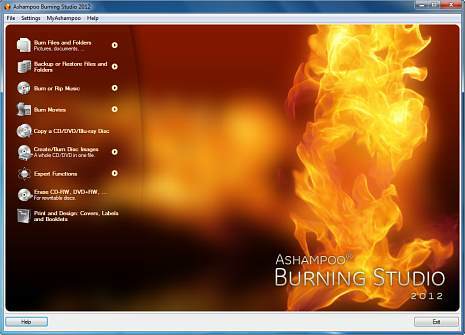 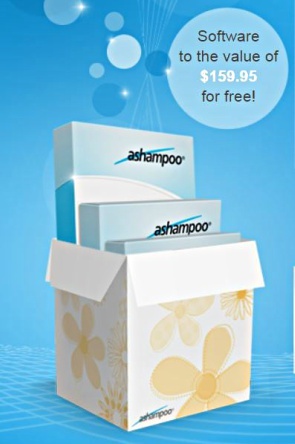 In addition, it allows Ashampoo users turn their photos into slideshows, create video DVDs with fully-animated menus, play audio files and CDs directly, design and print covers, labels and booklets directly through the apps, and password-protected important data.